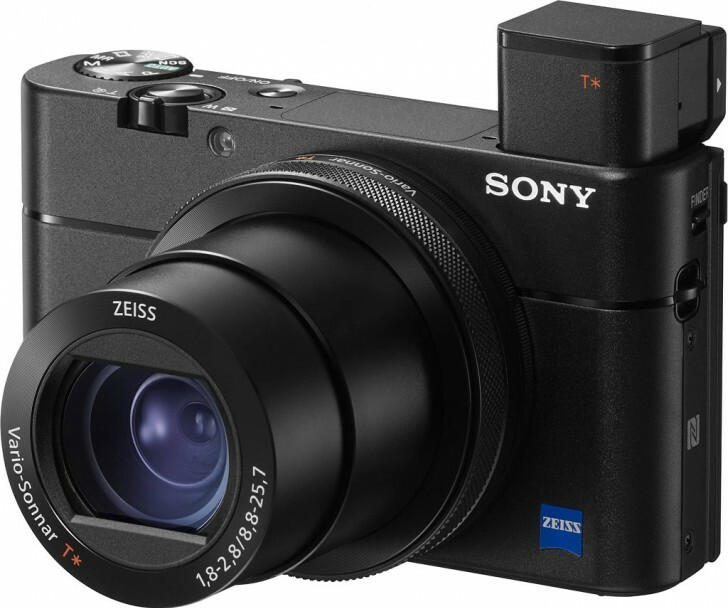 Sony has quietly updated its RX100 V camera that it launched last year. The new model is still called RX100 V but if you look at the model number it is DSC-RX100M5A. The new model just casually replaced the old one on the company's website. The new RX100 V includes the faster BIONZ X processor from the new RX100 VI. It has improved Eye AF setting and the buffer now holds 233 frames instead of 150 for continuous shooting. The improved performance means you get reduced latency in the EVF and other aspects of the UI. Lastly, the RX100 V now has the new menu system from the newer model with the custom 'My Menu' feature. The rest of it is largely the same as is the price, which is $999.99. The update so far only seems to be in the US with no change anywhere else. It's a decent mid-life bump to the model and makes it more appealing, especially since the new model is quite expensive. Best cell sensors in the business.